Living a healthy lifestyle and making good food choices is something I take very seriously. Exercising comes very easily to me. I feel so much happier and energized when I take the time out of my day to get a good sweat. However, writing a lifestyle/fashion blog and being a photographer sometimes leaves little to no time for lunch/dinner preparation. 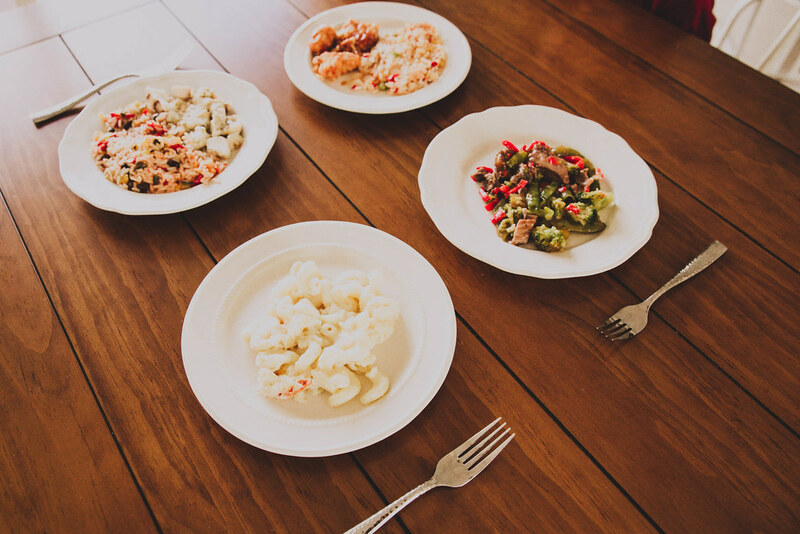 There are days I simply forget to eat or I end up snacking on foods that don't necessarily fill me up or give me energy. In order to have the energy I need to lift or do a fun cardio activity I need healthy fuel! That's where Lean Cuisine comes in. It's a healthy option for a quick lunch when my little guy is at preschool and I don't need to dedicate even more time in the kitchen. 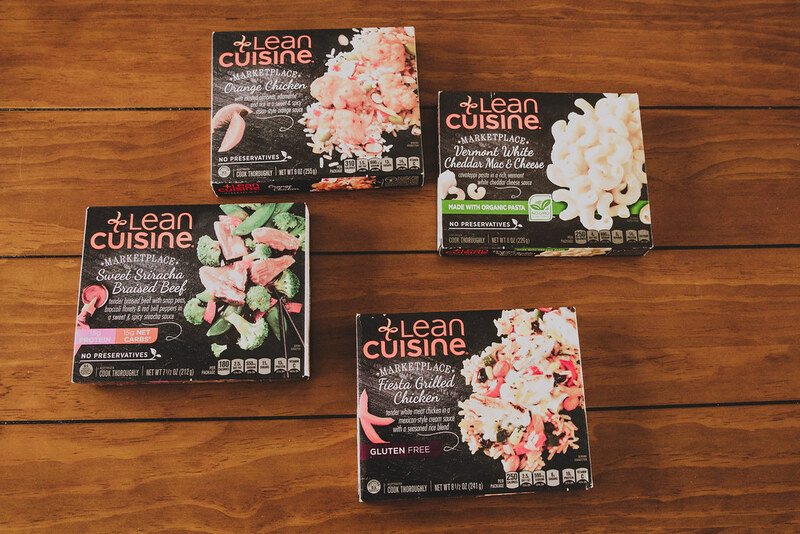 I love that Lean Cuisine has introduced Protein Packed, Gluten-Free, and Organic Ingredient Options. It makes shopping for my meal so much easier depending on my goals for the day. Some days I eat a diet full of carbohydrates to have the energy to do a lot of lifting. On rest days or days I work out a smaller muscle group I stick to more protein packed options and healthy fats. 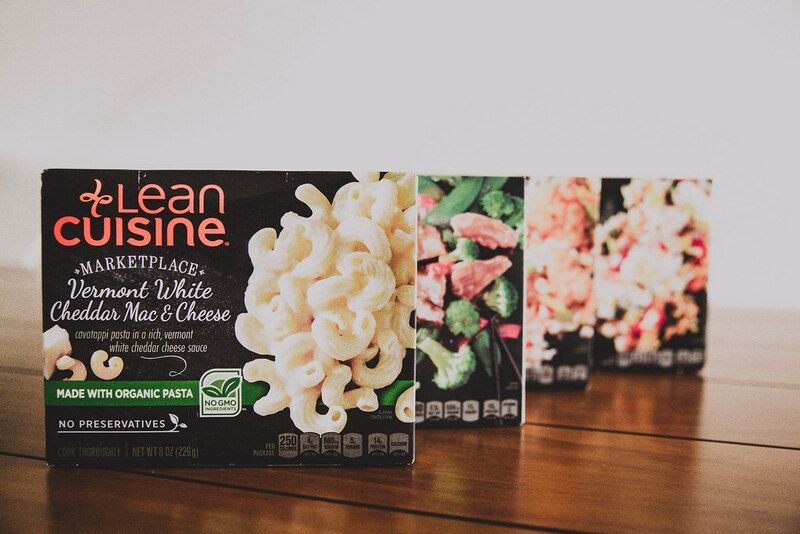 Based on the photos above, you can probably tell that the LEAN CUISINE® MARKETPLACE Vermont White Cheddar Mac & Cheese holds a special place in my taste palette. So tasty and made with organic ingredients. The cheese was very creamy and the noodles were top notch quality. 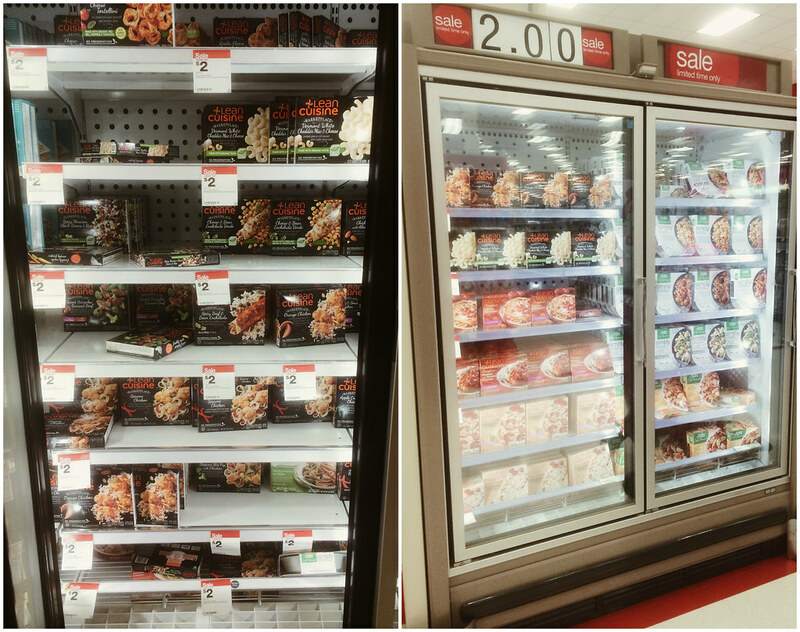 I purchased the LEAN CUISINE® MARKETPLACE meals at Target. 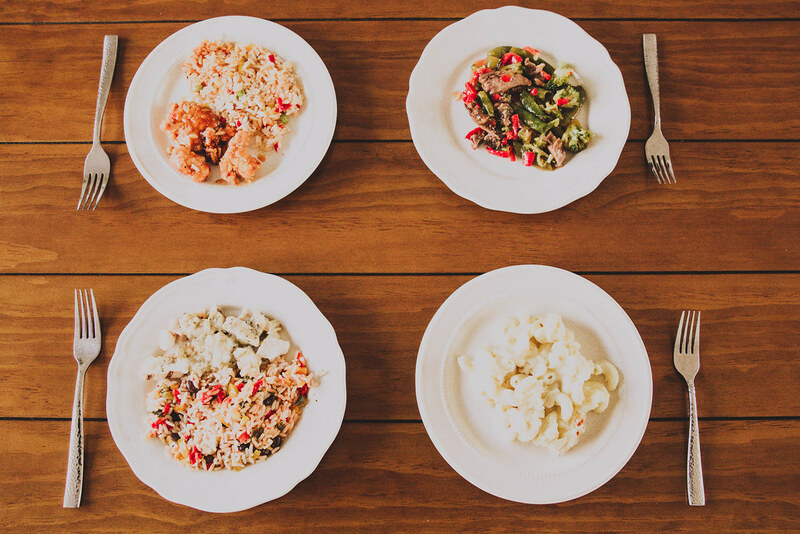 As you can see in the photo above, these meals are on sale for only $2 right now. Want to save even more money? There's a $1 off 5 coupon available now thru 1/30/16. 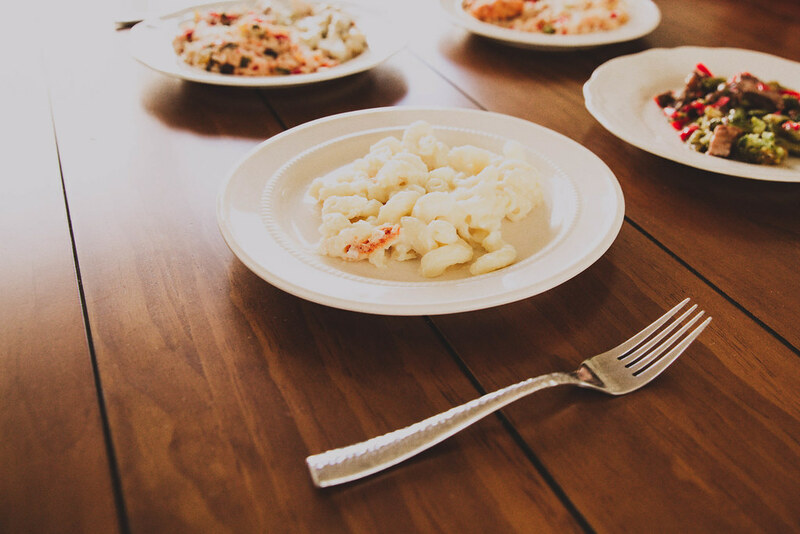 Be sure to check out Lean Cuisine's awesome community/reward site: Well Being.